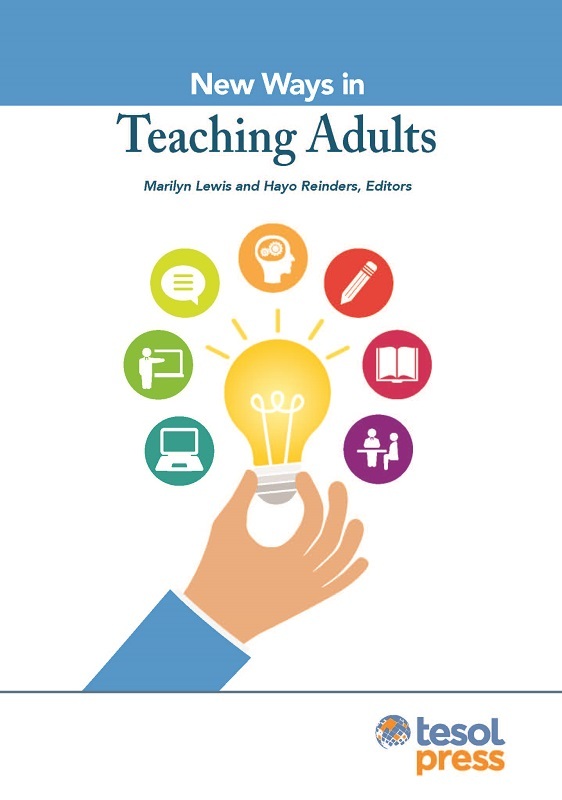 New Ways in Teaching With Humor explores the whole gamut of possibilities for using humor in English language teaching. 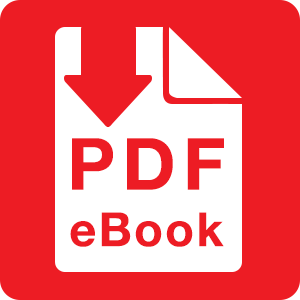 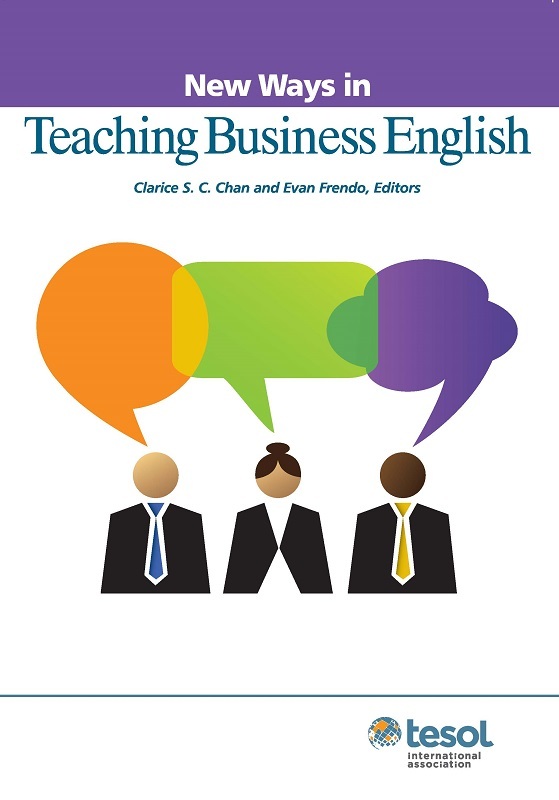 These lessons use humor to enhance the English learning experience and provide English language learners with the linguistic and cultural knowledge they need to become more proficient users of the language. 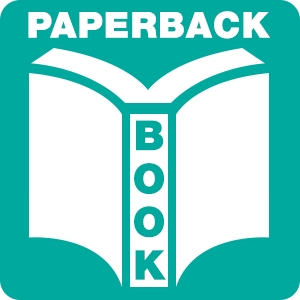 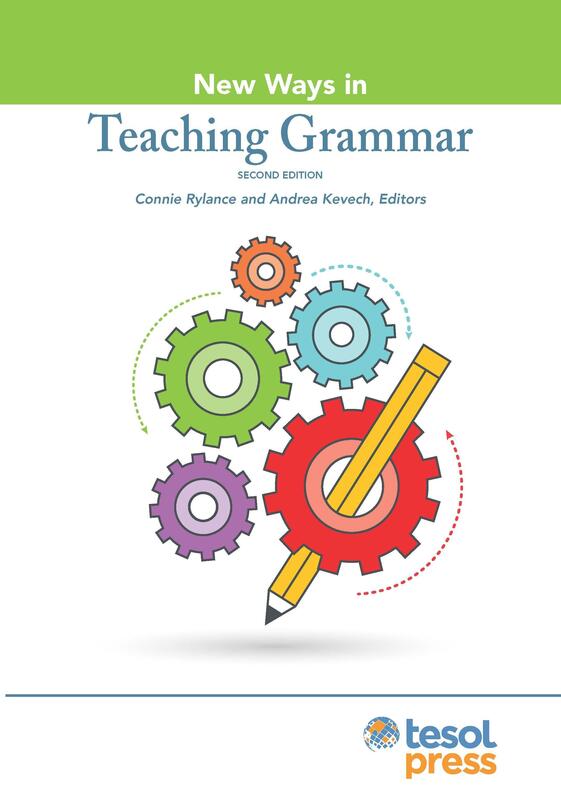 What all these lessons have in common is that they all use humor to enhance the English learning experience and provide English language learners with the linguistic and cultural knowledge they need to become more proficient users of the language. 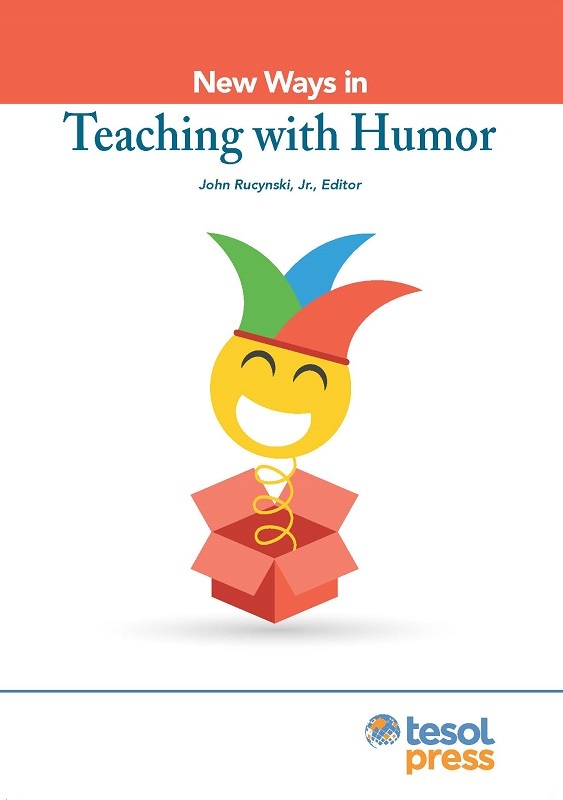 New Ways in Teaching With Humor not only shows the how of using humor in the English language classroom, but also the why. 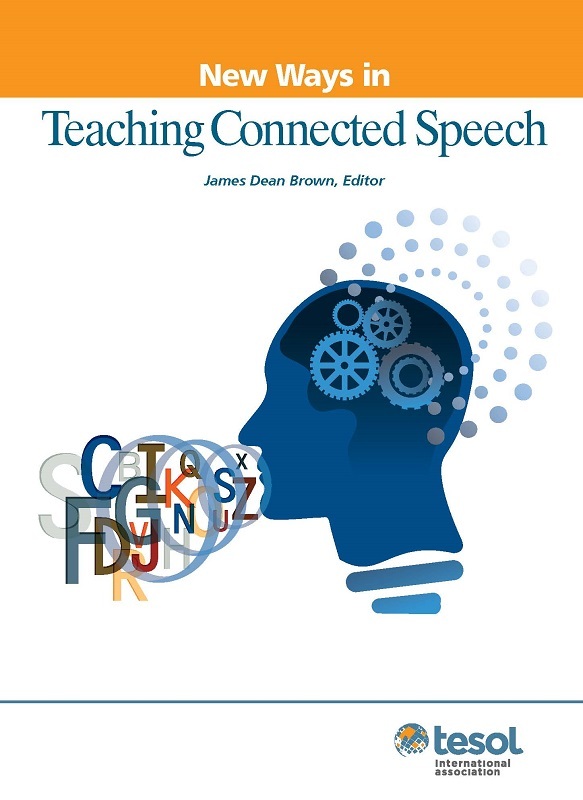 Read Second language learners’ ability to detect satirical news and the effect of humor competency training in TESOL Journal. 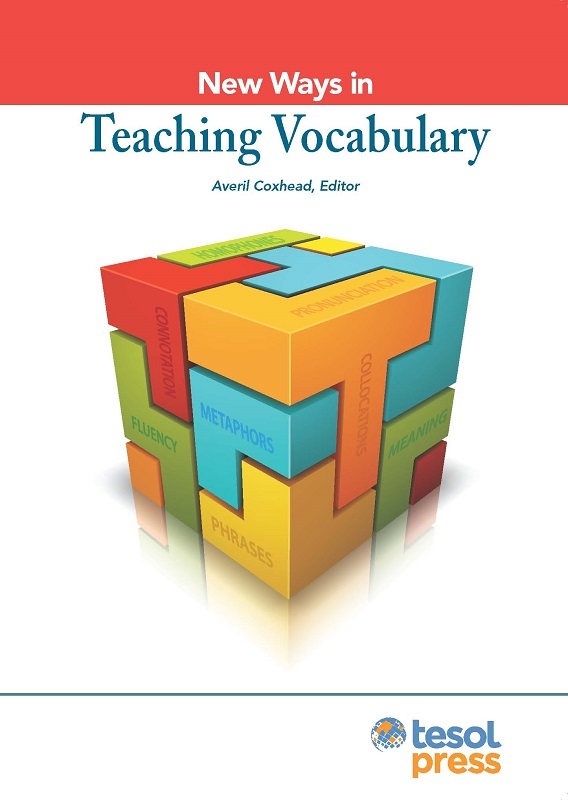 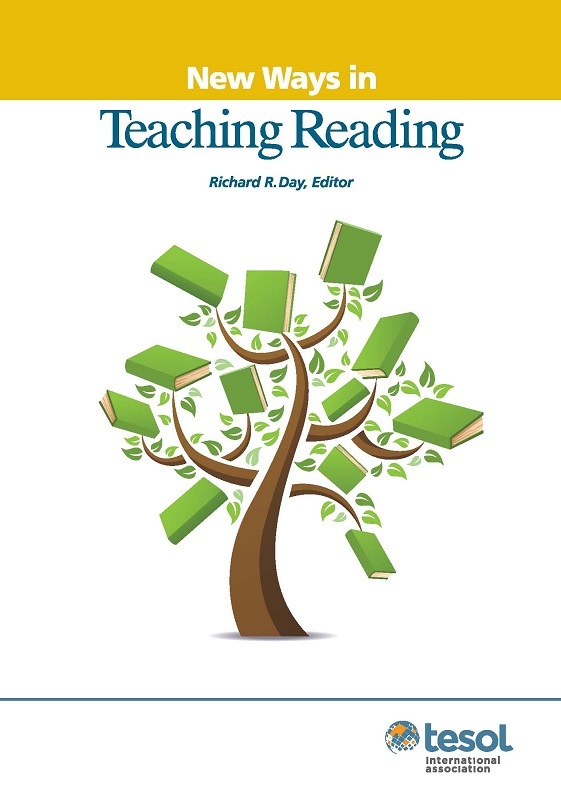 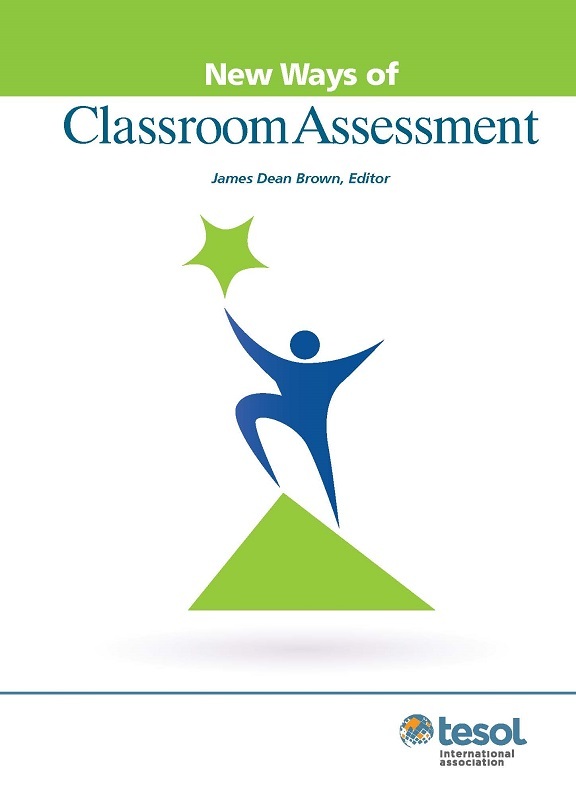 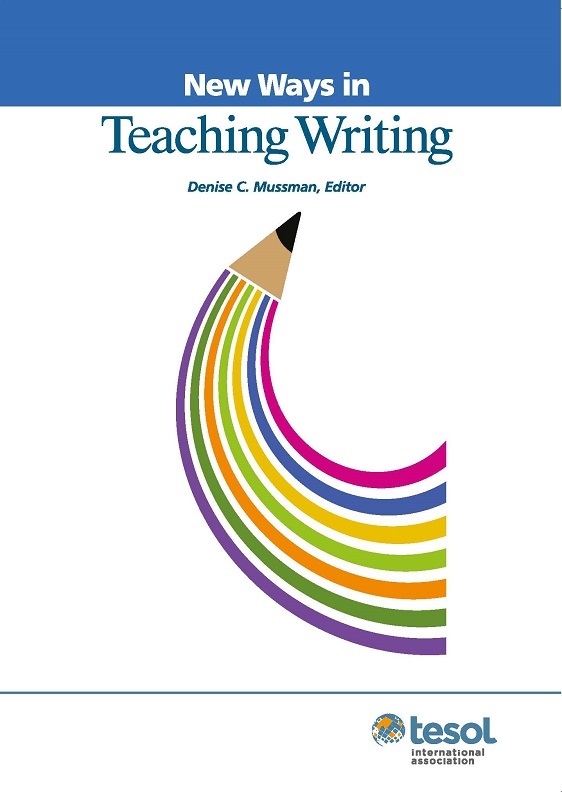 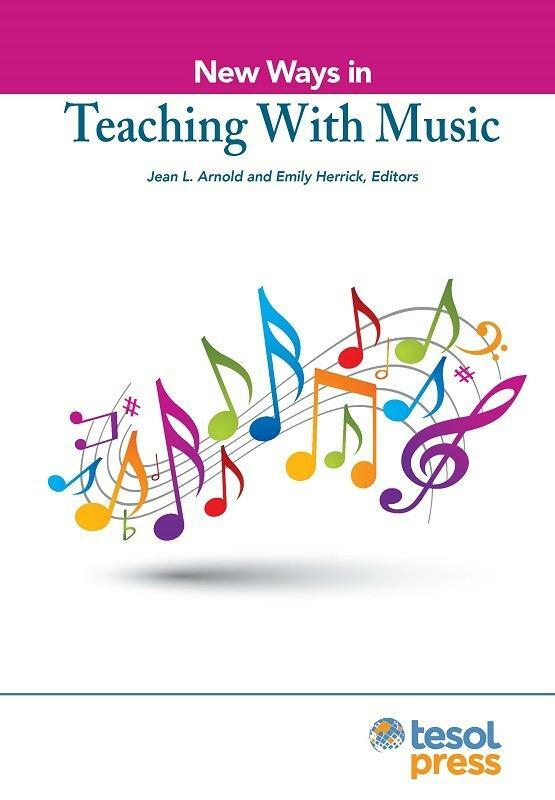 Read a review from the ORTESOL Journal.